Japan-based multinational conglomerate corporation is gearing up for the upcoming release of its next-gen console and the company has claimed in the latest, extensive FAQ that the PlayStation 4 will be able to reach ten times the processing power of the PlayStation 3. As the highly-anticipated console is scheduled to be released in November 2013, Sony has provided a number of specifics concerning its hardware. Among other things, the FAQ also confirms that features such as video sharing and streaming will not be supporting YouTube at launch, nor will the PlayStation 4’s ‘suspend mode’ and ‘share controller’ be available when the console makes its debut. In addition to that, 4k Blu-Ray support also will not be available, but this will be patched in later on. 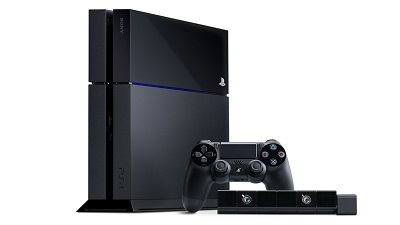 Sony’s PlayStation 4 is set to be released on November 15, 2013 in the US and on November 29, 2013 in Europe and Australia and the device will come with 22 launch titles.